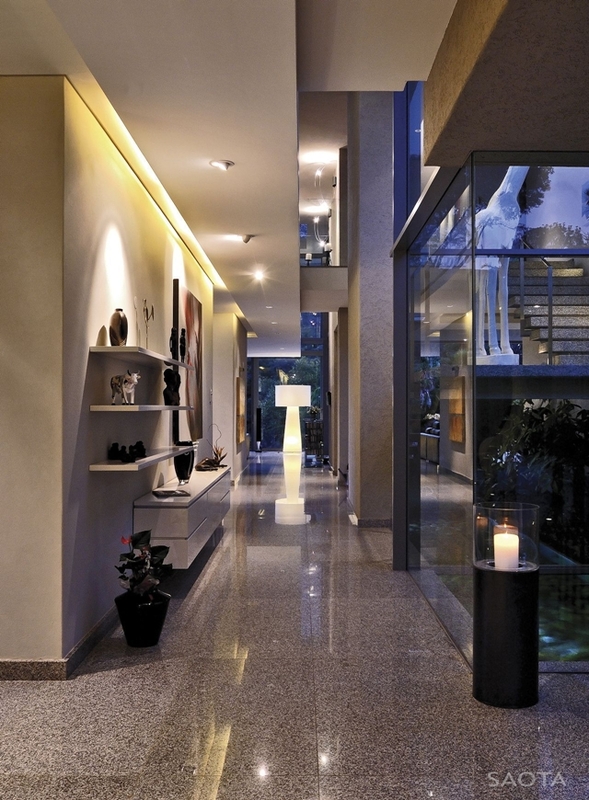 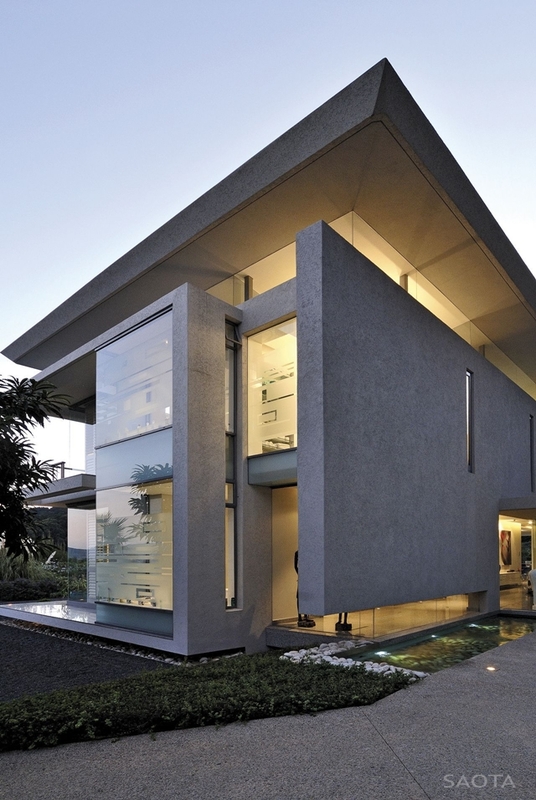 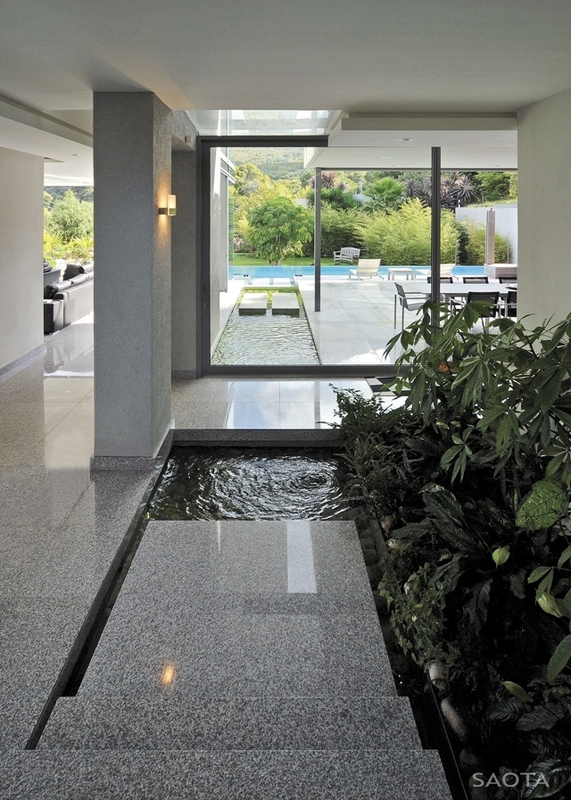 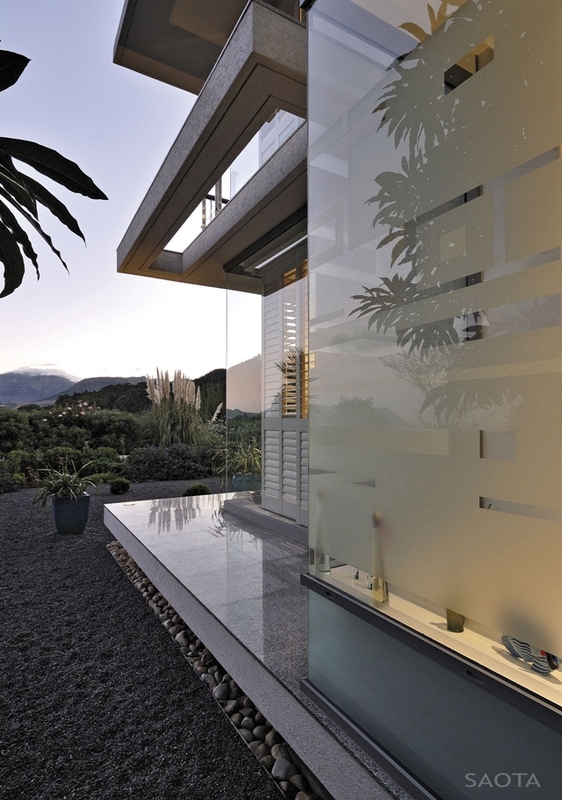 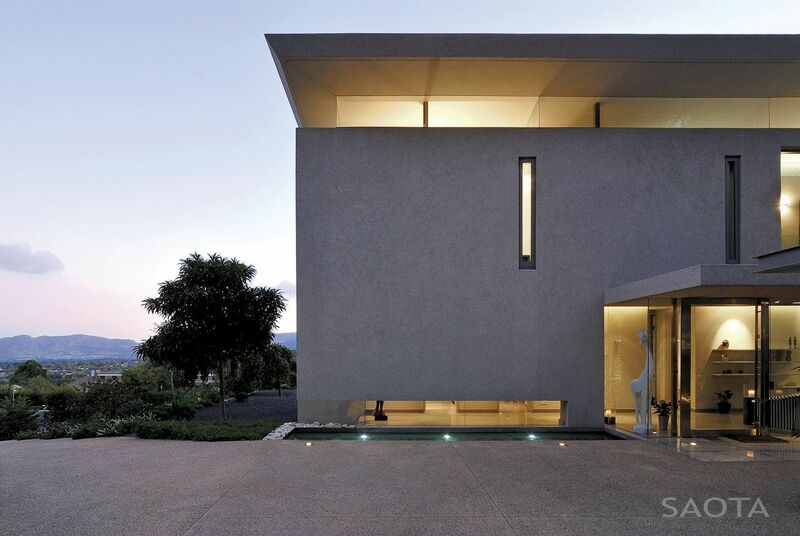 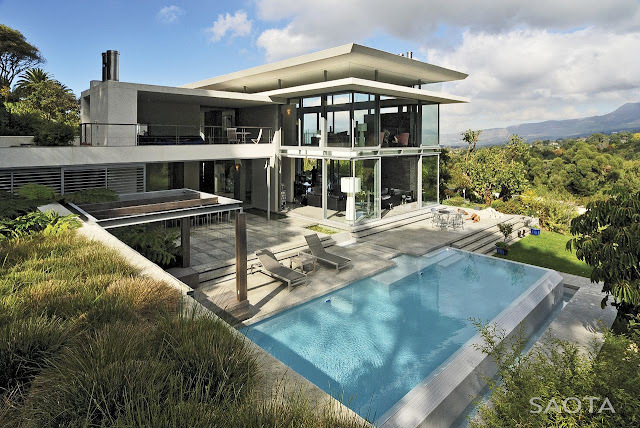 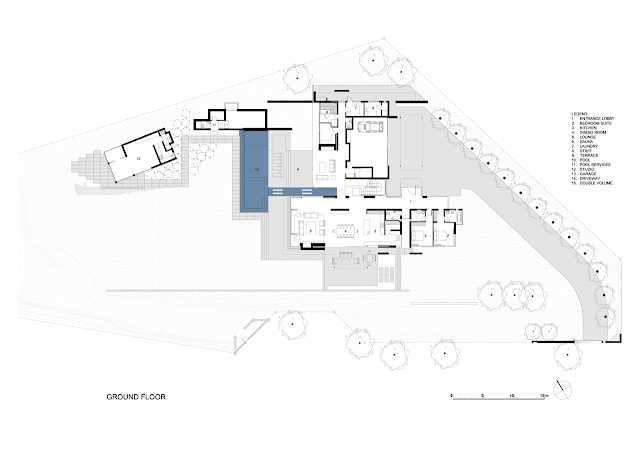 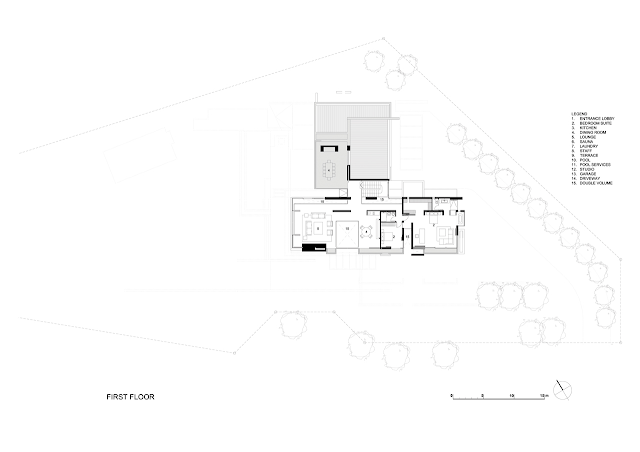 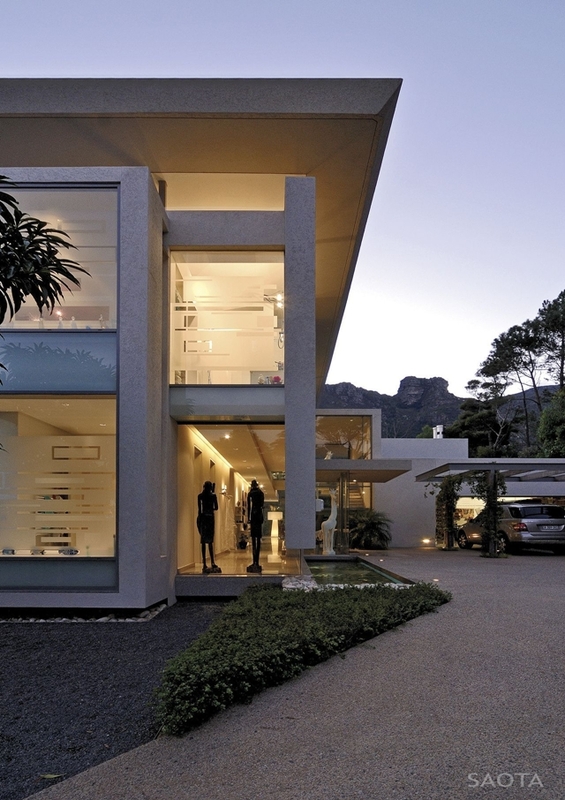 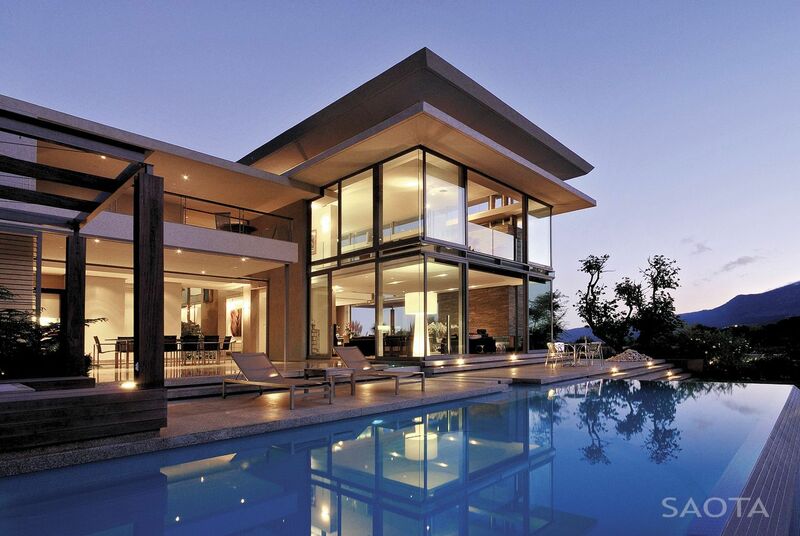 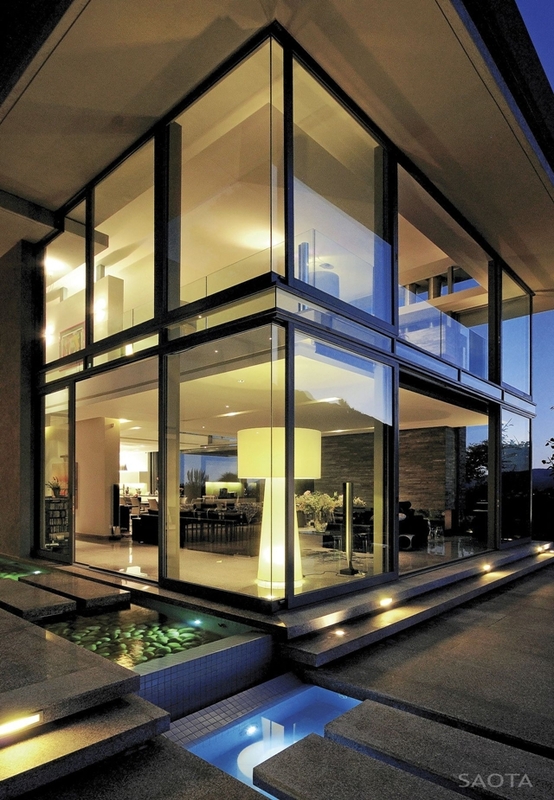 Architects from SAOTA showed us yet again that they know how to build a home. 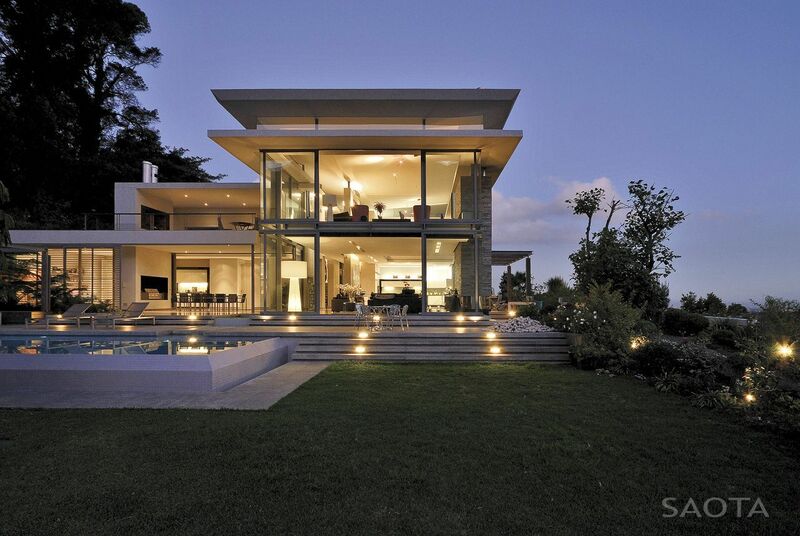 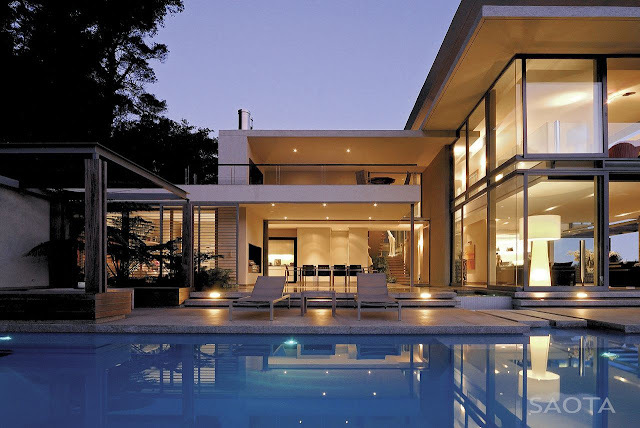 Montrose House is modern villa located in the Bishopscourt, small residential suburb in the southern Cape Town in South Africa. 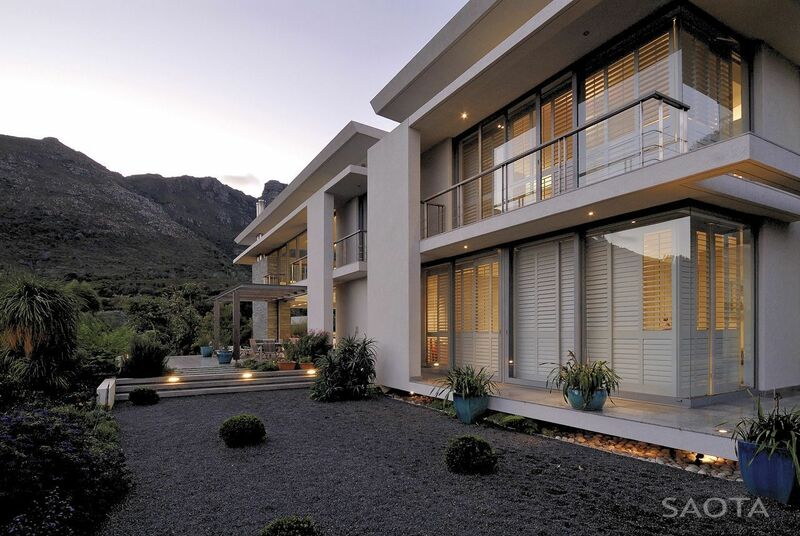 Just like Nettleton 198 and Nettleton 199, Montrose House is large open modern villa offering beautiful views everywhere your sight can reach. While Netletton homes look out on the ocean, Montrose is overlooking green Constantia valley and False Bay coast. 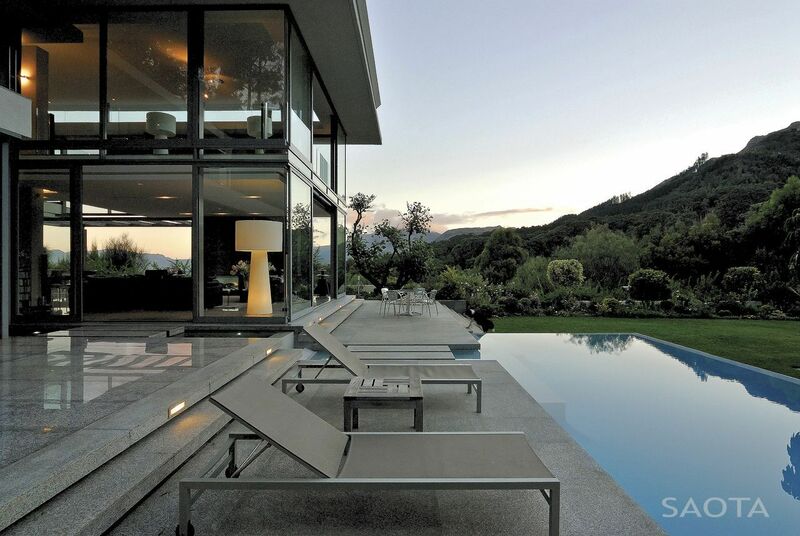 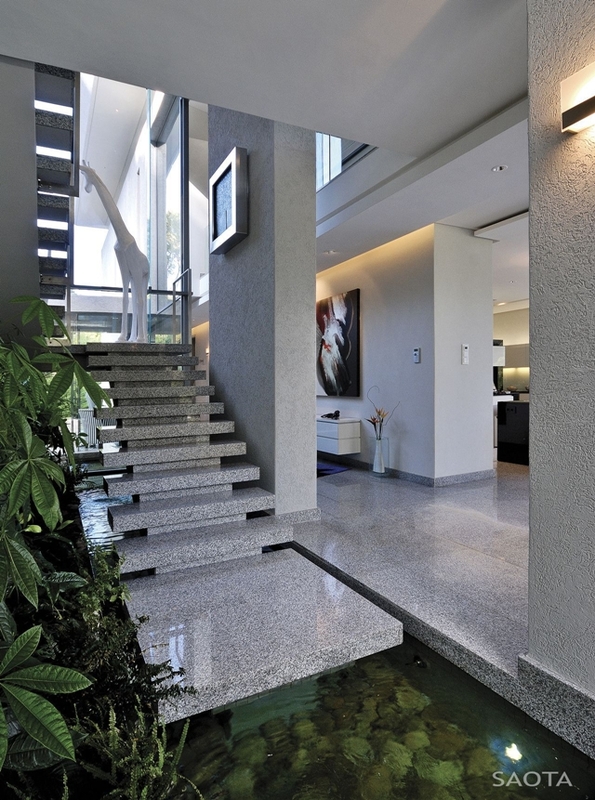 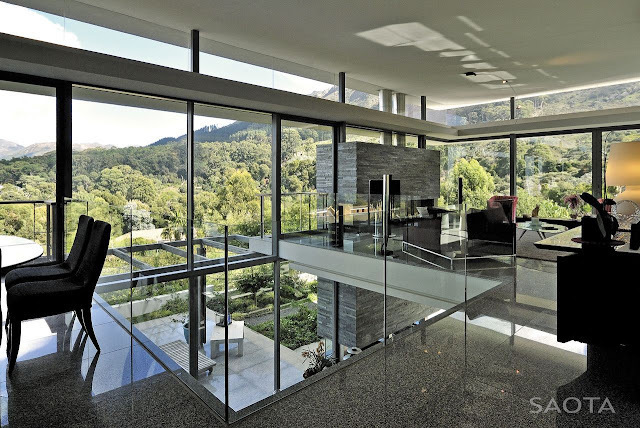 Interior design is adjusted to open floor plan creating nice opportunity to enjoy beautiful South African nature.